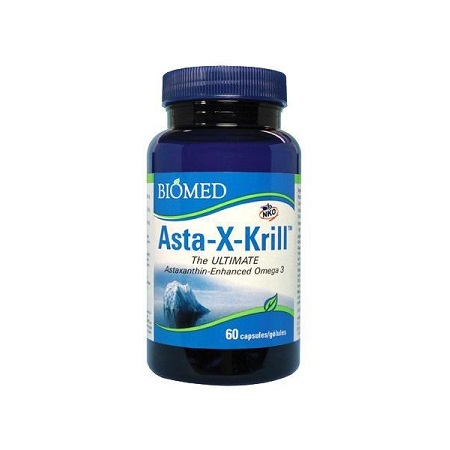 Asta-X-Krill is a combination of Neptune Krill Oil (NKO) and AstaREAL’s astaxanthin. With naturally high levels of Omega-3s, Asta-X-Krill has the highest bioavailability, absorption and assimilation of Omega-3s (DHA and EPA) compared to other krill and fish oils. NKO and astaxanthin have been rigorously researched with strong scientific validation for proven safety and efficacy, and have clinically proven health benefits. Categories: Amino acids, Antioxidants, Vitamins & Minerals Brands: Biomed. 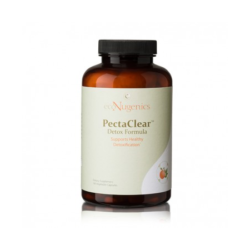 Omega-3s are known for their cardiovascular and anti-inflammatory properties in addition to supporting the normal develop­ment of the brain, eyes and nerves. 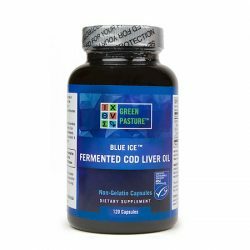 Astaxanthin, as an antioxidant, prevents free radical cellular damage and protects from inflammation and cardiovascular and neurodegenerative disease. 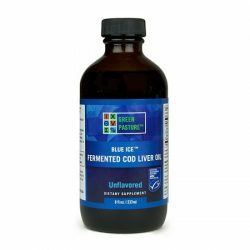 The combination of krill oil and astaxanthin reduces chronic inflammation, arthritic and osteoarthritic symptoms, and can be used in cases of high cholesterol, hypertension, hyperlipidemia, PMS, dysmenorrhea, ADHD (adult), eye fatigue, wrinkles, dyspepsia, gastritis, Type II diabetes, and for muscle recovery and endurance. Non-medicinal ingredients: Gelatin, glycerine, water. Allergy Information: individuals allergic to marine products (fish, crustaceans, mollusks, and other seafood) should not take this product. Take two caps daily or as directed by a health care practitioner. Consult a health care practitioner if you have a clotting or bleeding disorder or are taking anticoagulants or other medication before taking this product. If pregnant, nursing, or taking other prescription drugs, consult your healthcare practitioner prior to use.